Independence Day is a proudly day for our country as we got independence on 15 august so it is celebrated every year on 15 august. 15 august are declared as national holiday because it is such a big day for all Indians. 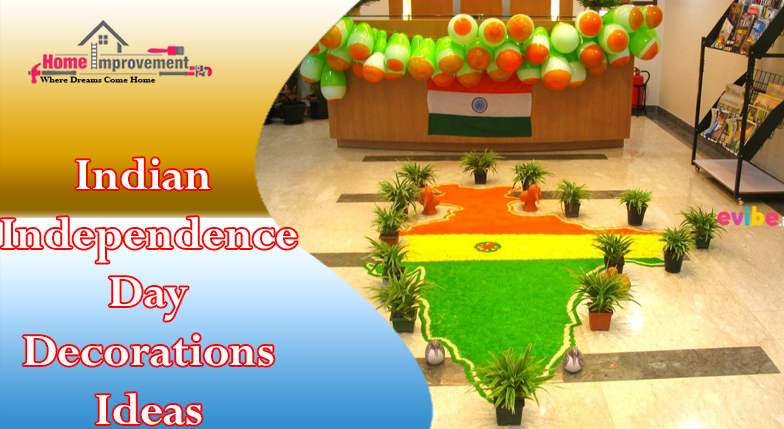 So we should celebrate it with full preparations and Indian Independence Day decorations ideas which we will tell you in this article. This day is also responsible for giving us freedom to live our life. It is celebrated in all societies, schools and offices both in private and government one day before holiday. You can decorate office in such a way so that feeling of patriotism spreads remains alive in all of us. Make colorful design at entry of office by using 3 colors of Indian flag. Hang balloons of orange, white and green color. Paste pictures of freedom fighters that fought for our freedom. Stick bunch of balloons and flags in office entry gate. You have seen on Independence Day many societies are decorated with flags and flowers. Hosting of flag is also organized. Lightings and dance competition or patriotic poem competitions are also held in societies. Don’t forget food in any festival and foodies find reason to eat in any festival. Patriotism can be added to food. Like while making veg tikkas you can add orange capsicum, paneer and then green capsicum to give it tricolor. You can also try this idea in pasta like red, white pasta. This is one of the unique Indian Independence Day decorations ideas to decorate your environment especially for foodies. Make salads in flag pattern by using orange colored carrot, green vegetables and white daikon vegetable. These places are decorated very beautifully to attract more people. If you go to malls, theatres or any other public places around 15 august you will see flags and balloons pasted on pillars and walls. In many restaurants tricolor recipes are also served. People are waiting with full excitement to see the parade organized on India gate. When it is about makeup girls never remain back although they find makeup in this day also. Mostly girls make tricolor nail paints. 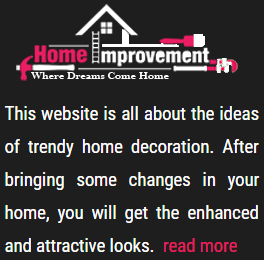 Make your home beautiful and full of patriotism by giving it theme of tricolor. 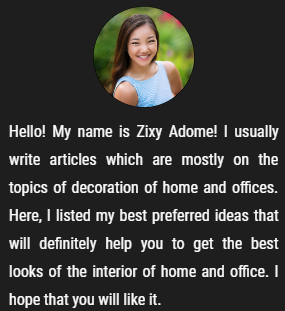 You can also organize a party with this theme. Tell your all party members to wear clothes of Indian flag color and make recipe of tricolors. Make chain and flowers with the help of paper with orange, white and green colors and hang it in your door and windows. Wear tricolor bands in your wrist. Use ice cream sticks with painted tricolor pattern to decorate home. 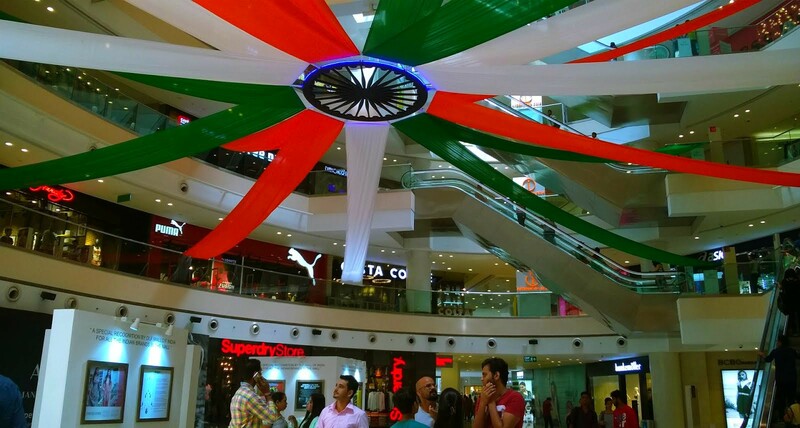 So if you like these Indian Independence Day decorations ideas then decorate your environment with these ideas. CONCLUSION: Independence Day is a very important day for our country and on this day we should decorate our school, home, and office by help of flags, flowers and spread a feeling of patriotism among all.